Nations Press entertainment Can You Find All 6 Hidden Words In This Picture??? 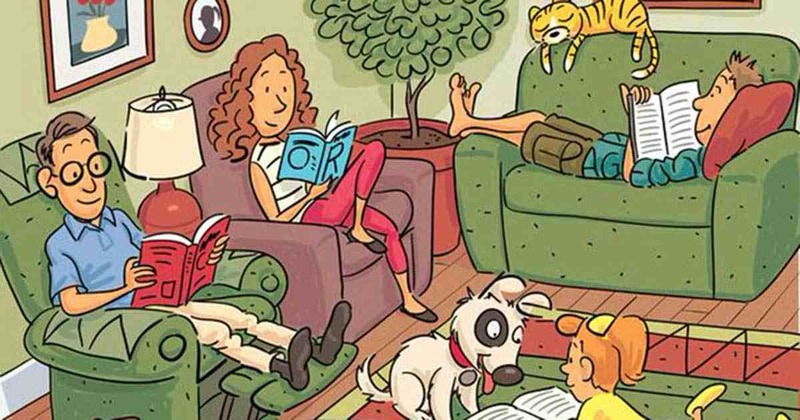 Can You Find All 6 Hidden Words In This Picture??? SPONSORED LINKS This image and challenge actually had me determined to solve it! The task is to somehow locate 6 words hidden within the image. And I can tell you right now - they are extremely well hidden! Although it did take me a good 5 minutes to accomplish the task, I am at least proud that I did. This image has been spreading like wildfire, with many around the world trying to find those 6 magic words.